You guys probably don’t need a recipe for quesadillas. 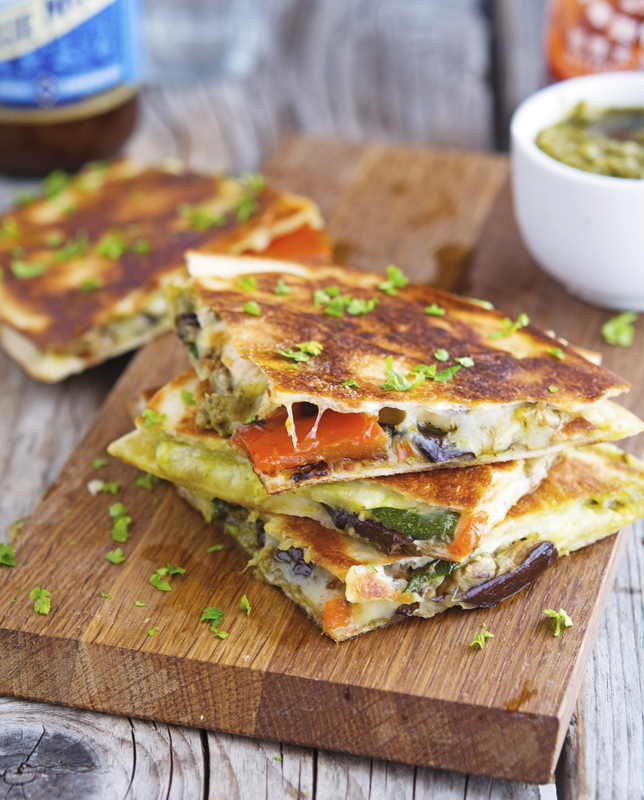 A quesadilla — just like a grilled cheese — requires few ingredients and basic cooking technique. Chances are, you probably already know how to make it without measuring out any ingredients. Step one: Tortilla + cheese + stuff you like + a bit more of cheese + another tortilla. Step two: griddle in butter. Step three: wait, there’s no step three. The only tricky part is flipping the quesadilla without it falling apart. How many times have you tried to flip it over to cook on the other side and all the filling came out? A hundred times? A thousand times? A million times? Hold on a sec: how many quesadillas have you cooked in your life? A couple of weeks ago, when the polar vortex — something that ought to be the name of a new breath mint, but is unfortunately anything but — descended upon us with its mighty fury, I made a Vietnamese dish for the first time in my life. I know that the two events are totally unrelated and that anyone smarter than myself would bake something bubbly when the cold temperatures hit. But that’s just not the way my brain works. My thought process is so erratic and fragmented when it comes to cooking. It's a miracle that I can run an (almost successful) food blog. My love for teriyaki is real, runs deep, and it will never die. Chances are you probably love it as much as I do. 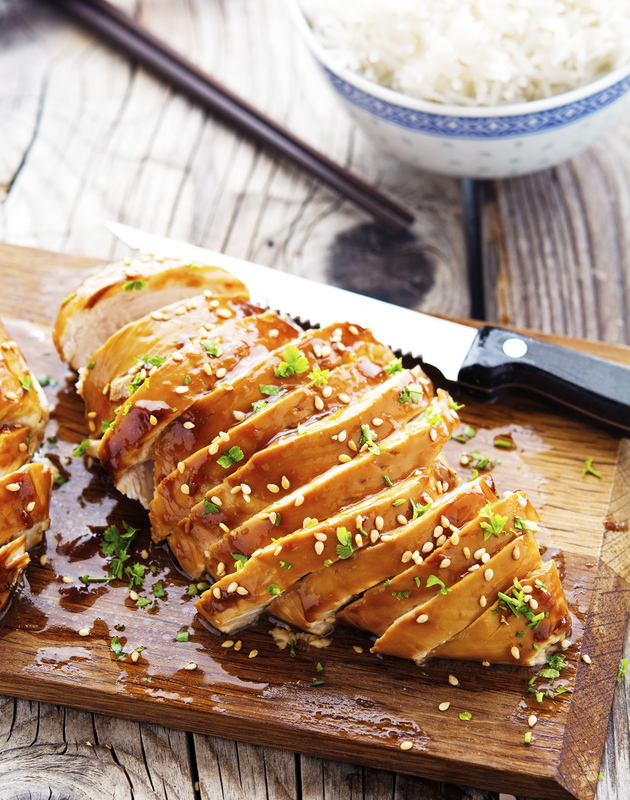 If this is the case then I’m here to tell you that I’m willing to bet that you have right now in your pantry the ingredients to make this Easy Baked Honey-Teriyaki Chicken. 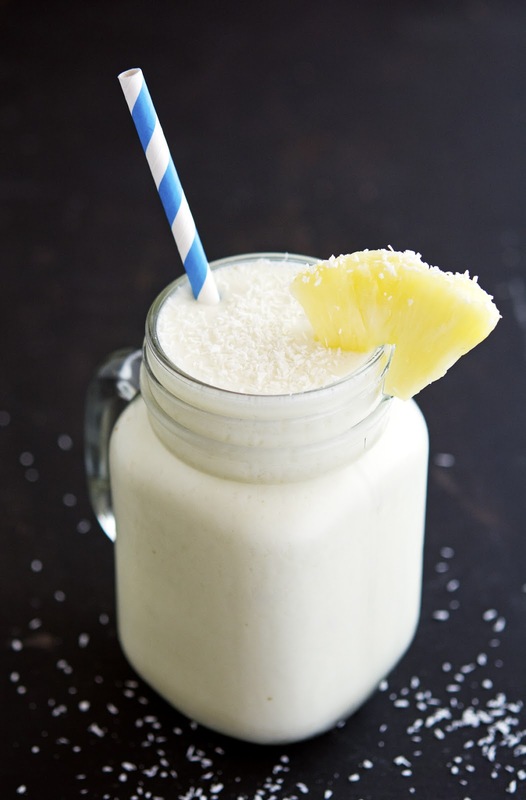 It’s been a long while since I have posted a smoothie recipe here. Too long, five months to be precise. And I don’t want you to get the impression that I don’t care for smoothies anymore. I still love smoothies and I make one nearly every day, even in this freezing cold February. February, a month that I find rather difficult to fully embrace. I don’t know if it’s because it has an inconsistent number of days. Normally, there are 28 days (already annoying), but then there's the leap year rule where an extra day is added every four years, so 29. Confusing. February is also the last full month of winter, but it can be just as cold as January. Maybe even more so. It teases us with warm days here and there and a little hope enters our hearts, but cold spells are still in the forecast. And when it does, it stings a little harder. You probably already know that I’m not a morning person. I know that the way you start your morning off sets the tone for the entire day, but I’m not one of those persons who wakes up energized, refreshed, charged up, and ready to take on the world. I, instead, wake up feeling grumpy and grouchy. I push the snooze button at least a hundred times. Seriously. The only thing I love about mornings is breakfast. Breakfast may be my favorite meal to cook because there’s nothing fussy about it. Most of the time, I start my day with a fantastic smoothie (such as my awesome Immune-Boosting Blueberry Smoothie); sometimes I just want some solid food (apple + almond butter). 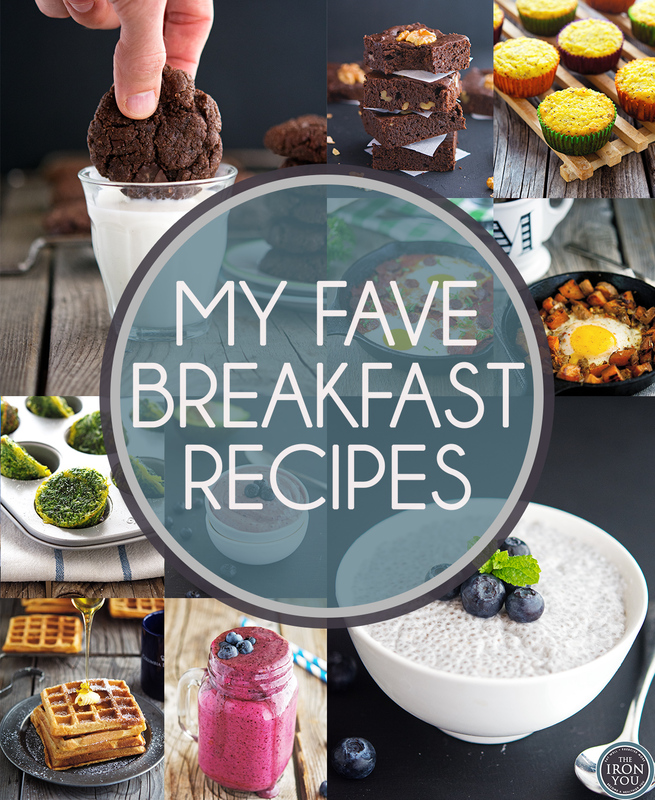 But then there those time when I want breakfast to be — you know — awesome, when that happens I turn to one of these ten recipes and start my day in the most legit way possible! Lunch is the one meal a day most people tend to eat away from home. 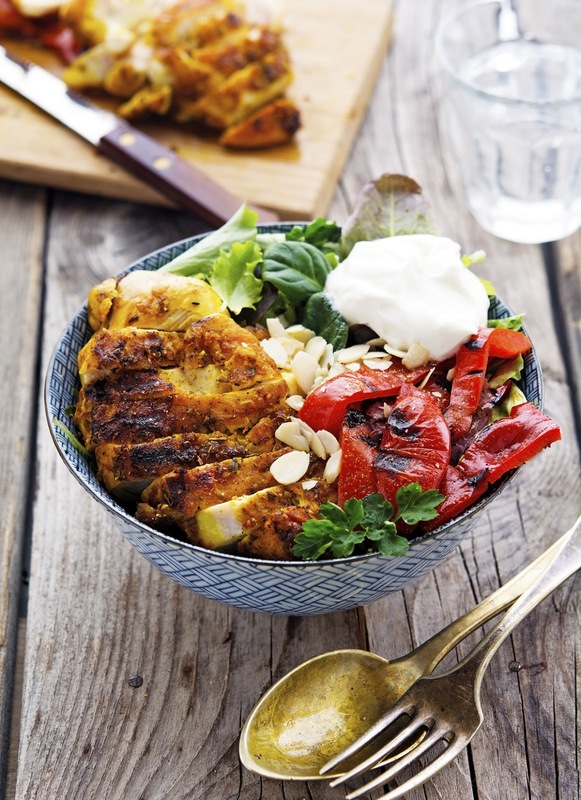 Lunch is also a crucial meal since the wrong nutritional balance mid-day can lead to lack of energy later. While the easiest approach for adults and children is probably to buy something, this may not be the healthiest or most cost-effective way to plan lunches. In fact, it is well-known that packing lunch is good for your body and your wallet. 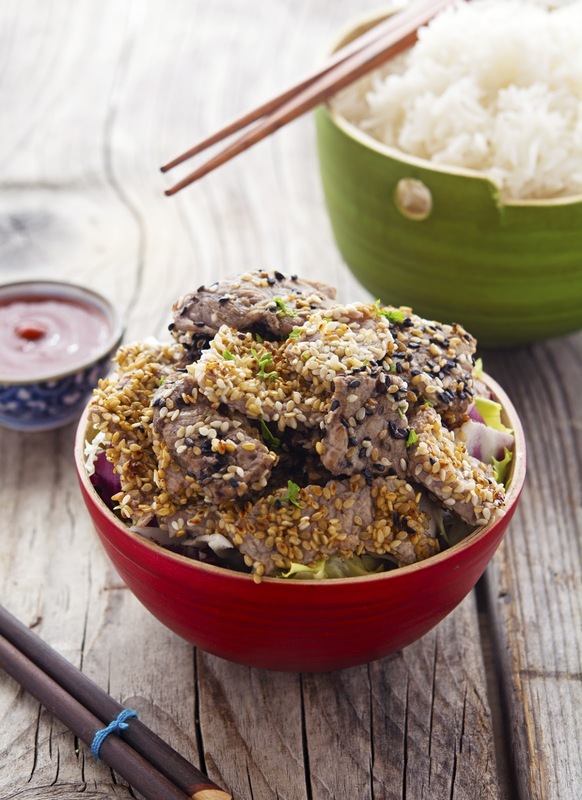 For a long time in my life I thought that a healthy vegetarian dish could be delicious but it will never really be as awesome as a juicy burger, melt in your mouth BBQ ribs or say crispy bacon. This recipe changed my mind once and for all. 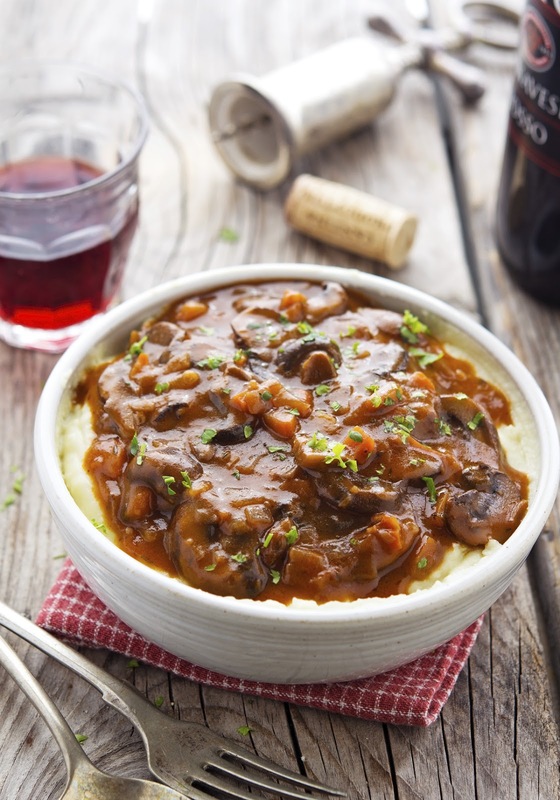 Since the first time I cooked this Mushroom Bourguignon something like 5 years ago (has it been that long already? Ugh!) I came to the realization that a solid vegetarian dish can be just as filling and satisfying as a meat dish. 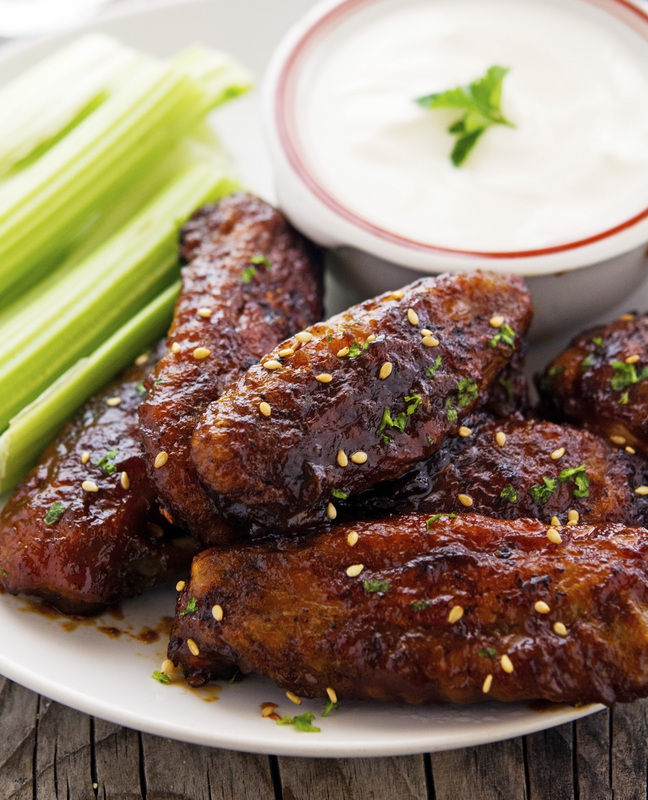 In order to properly celebrate the biggest sports event ever known to mankind (Super Bowl 50, obvs) a heaping platter of wings is not only necessary, but essential. They’ve got to be sticky. They’ve got to be greasy. They’ve got to be spicy. They’ve got to be delish. Personally I love wings. Those small little morsels of chicken meat soaked in sauce and dipped in bleu cheese dressing is one of the best things to eat when watching football. And there’s this magical thing about wings: you can order as much as you want and there won’t be leftovers. They are going to get eaten. There won’t be leftovers. The problem with loving wings is that they are downright bad for you. Most of the time they are breaded and deep fried — oily and greasy as the day is long.